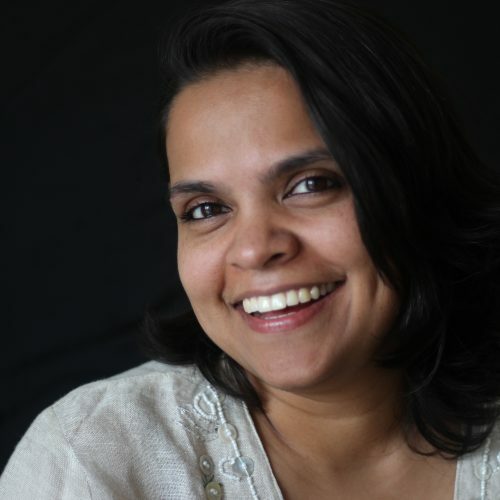 Sandhya is a journalist with over 15 years of experience across national newspapers. Currently, she is an independent journalist, apart from from being committed to the cause of living with mental illness, on which she regularly writes and speaks. For the past six months, she has been involved in the Indian MeToo movement which found a resurrection in October 2018 and has been using Twitter to tell stories of other women who have faced sexual harassment at work, and amplifying their voices. A single mum to two children, she lives in Bangalore.